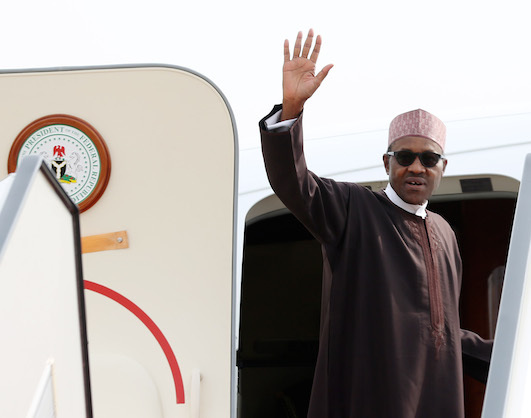 President Muhammadu Buhari is reportedly traveling to London tomorrow, Monday, April 9th, 2018 on an official visit. 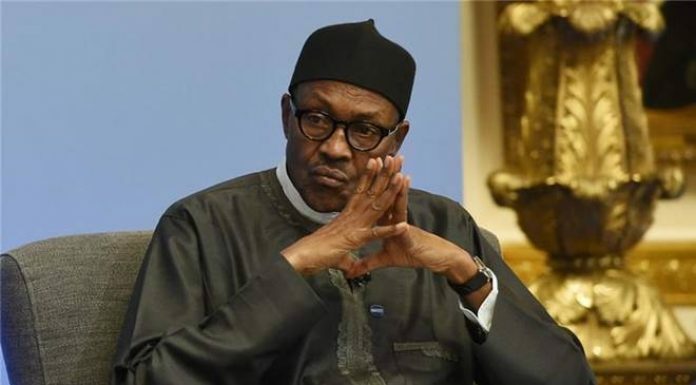 The President’s Senior Special Assistant, Media and Publicity, Mallam Garba Shehu said President Buhari will meet with the UK Prime Minister, Theresa May to discuss Nigeria-UK relations. It is reported that the President will attend other meetings and meet prominent people in the UK ahead of the Commonwealth Heads of Government Meetings on April, 18th. The news of the President’s plan of returning to the UK brings back memories of the anxiety of his very long absence in the first two years of his presidency. The impact of his long absence is something that will be hard to erase from the memories of the Nigerian society.